As Galaxy Note 7 devices began to explode on customers a couple of weeks back, Samsung attempted to get out in front of the problem before it became a huge problem by issuing a voluntary recall and exchange program. But as the number of reports of exploding phones began to pick up, agencies like the FAA issued warnings for use during flights and the Consumer Product Safety Commission (CPSC) considered getting involved. Today, the CPSC is officially involved and working with Samsung on the recall. We also now know when Samsung plans to have the phone back on shelves. According to the CPSC, about 1 million Galaxy Note 7 phones are being recalled as potentially dangerous. 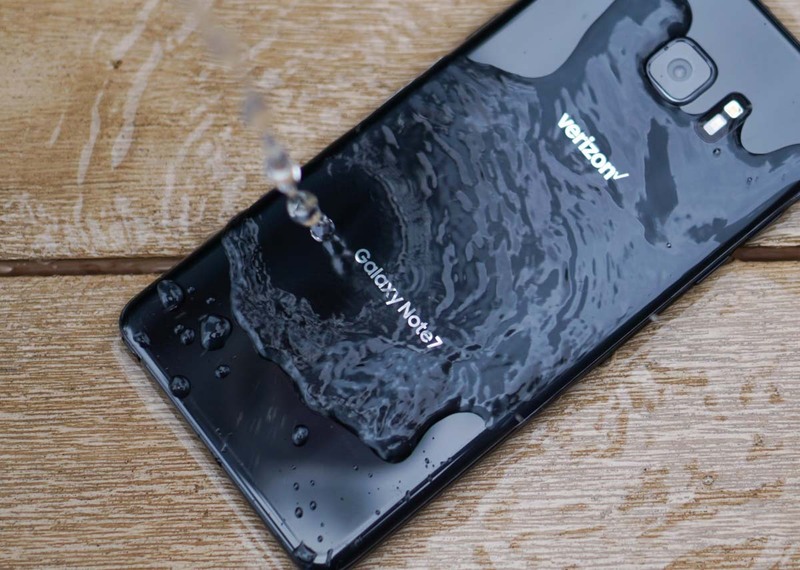 The recall involves all Note 7 devices sold before September 15 (today) in all colors and from all carriers, like AT&T, Sprint, T-Mobile, Verizon, and US Cellular. Units sold from retailers like Best Buy are also being recalled. In recent weeks, since the phone first launched and was sold to customers, Samsung has received 92 reports of batteries overheating in the US alone. Of those 92, 26 were reports of burns caused by exploding batteries, while another 55 were reports of property damage, including fires in cars and a garage. Again, those are only reports in the US, so you can imagine how many there could be globally. If you are worried about your phone or a phone you bought from a reseller or on eBay, you can check your IMEI or serial number at Samsung’s site. Instructions and the checker can be found here. When can you expect to see a new Galaxy Note 7 without an exploding battery in your hand? Samsung’s recall site claims that September 21 is the date. Well, your carrier or retailer should have them “no later than” September 21. For more information the entire situation, including information on who you can call to get the exchange lined up, hit up the links below.